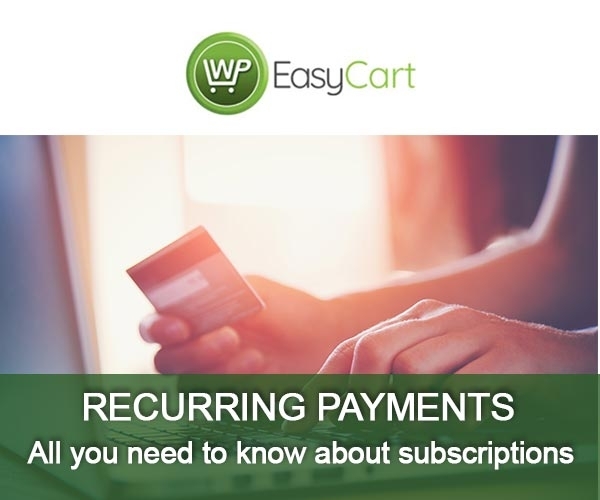 What you need to know about setting up recurring payments & subscriptions with WP EasyCart! Have you ever wanted to sell recurring subscriptions OR memberships? WP EasyCart is extraordinarily powerful when it comes to features that it offers to make selling online. With our subscription based system, you can allow users to sign-up for these services with ease. WP EasyCart takes the complexity of it all and makes it easy! While most merchants see recurring payments as simply charging a card each week or month, there is a complexity behind the process that we have streamlined! Read more below as we try to discuss the details that make WP EasyCart so good and interfacing with recurring subscription products. #1 - Choose the Right Gateway for the Job! WP EasyCart comes with many payment gateways, but Stripe is the only payment gateway we offer with a comprehensive recurring payment system built into it. This great payment gateway is super easy to setup online, very easy to acquire an account with, and can be running within minutes. No monthly fees, low 2.9% transaction fees, and a very good integration for subscriptions. While we do offer Square, Authorize.net, FirstData, PayPal, and many other payment gateways for retail goods, if you plan to use subscriptions... Stripe is the gateway to use. As we mentioned before, there is much more to our recurring payments than just charging a card each week or month. Stripe offers many more settings for one time startup fees, coupons, and even upgrading & downgrading within plans. All card information is stored securely on Stripe, so no need to worry about security or your website being compromised. Our Stripe integration is very extensive to make the process of selling subscriptions easy! WP EasyCart makes it easy to setup a recurring product. Simply setup a regular product as usual, and then check the 'Subscription Product' option in your setup. NOTE: Subscription and recurring products are only available in our Professional OR Premium editions! How many times should it recur? Do you want to offer a trial period before you bill? Is there an additional setup fee or initial charge to add? Do you allow for multiple subscriptions? Should you Prorate the cost if a user upgrades/downgrades? Do you have an upgrade/downgrade plan or system? Is this product give membership access to content? 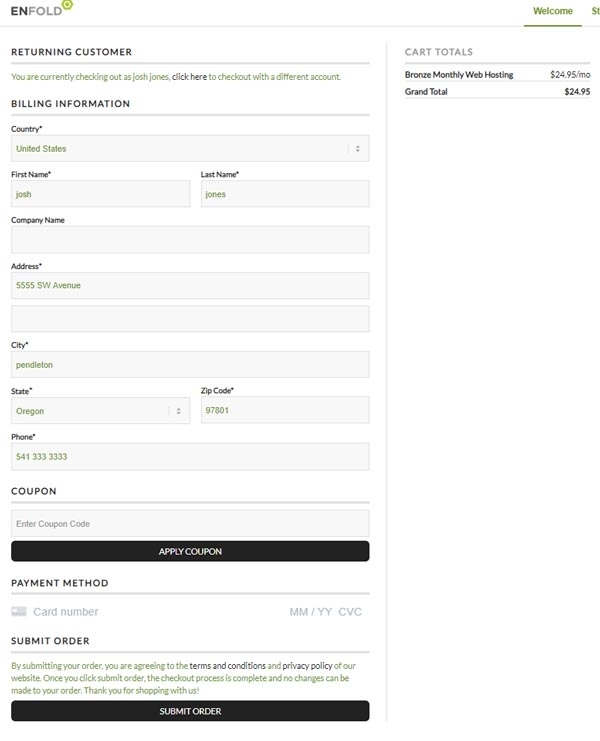 WP EasyCart offers many more options than just re-charging a credit card. Leverage the Stripe subscription system to create member content and more! WP EasyCart makes it very easy for users to sign-up using a one-page form to complete the process. Simply collect address, payment information and EasyCart does the rest! Why not put subscriptions in the cart like normal products? Why use a one page sign-up form? Because subscriptions are an agreement between you and the user to keep charging them each recurring cycle, they are very different from a shopping cart of goods, where the order is simply processed and forgotten. 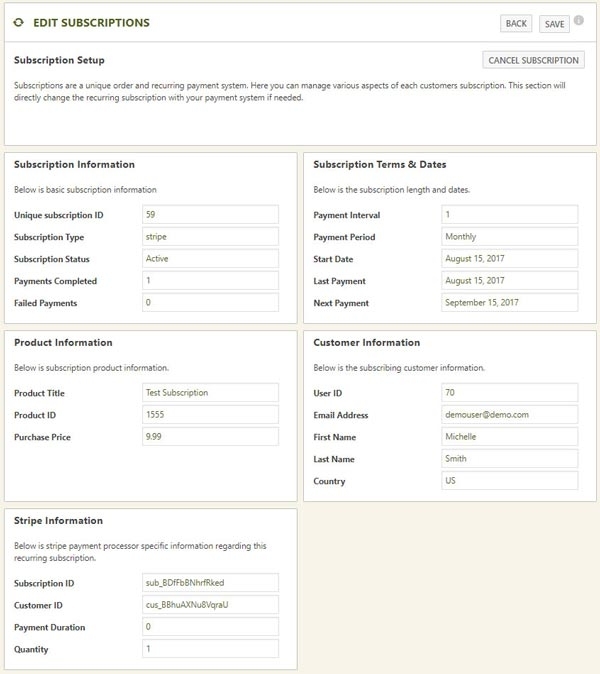 WP EasyCart and subscriptions use a full sign-up system rather than a shopping cart checkout to complete the process. This makes the process work seamlessly with Stripe during a sign-up and also lets the user know they are registering for this particular service. We encourage you to view our demos of various memberships and subscriptions by Clicking Here. Recurring accounts have special considerations when it comes to management. 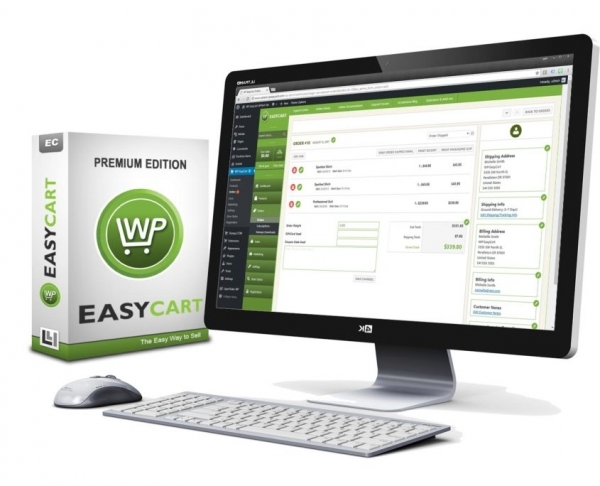 WP EasyCart offers a comprehensive management system to allow you to see subscription details. 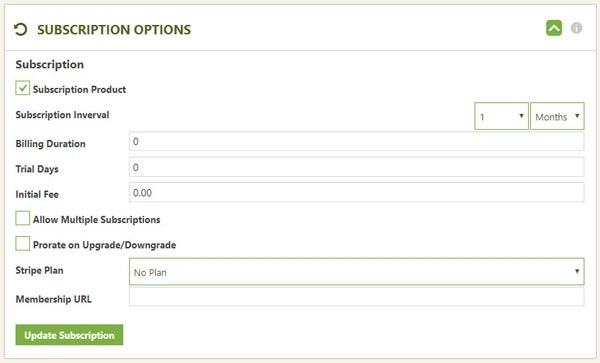 Customers can manage their subscription from your very own website. They can update credit cards on file, cancel memberships anytime, even upgrade & downgrade if you offer it! WP EasyCart even tries to process expired or invalid cards on file and notifies the user 3 times before a subscription is cancelled... giving ample opportunity for users to renew their subscriptions. Recurring Payments & Subscriptions only in Professional & Premium Editions!